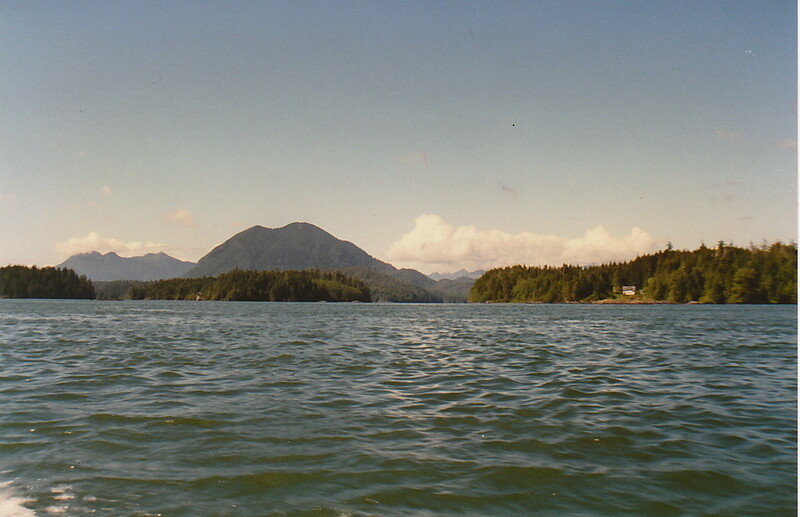 Vargas Island liegt nordwestlich von Tofino. 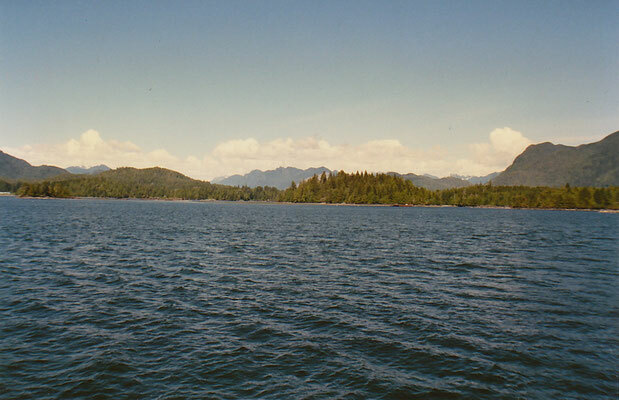 1995 wurde der "Vargas Island Provincial Park (57,88 km²) im Westteil von Vargas, auf Blunden Island und der Inselgruppe La Croix gegründet. Die Insel gehört heute zum traditionellen Territorium der Ahousaht. 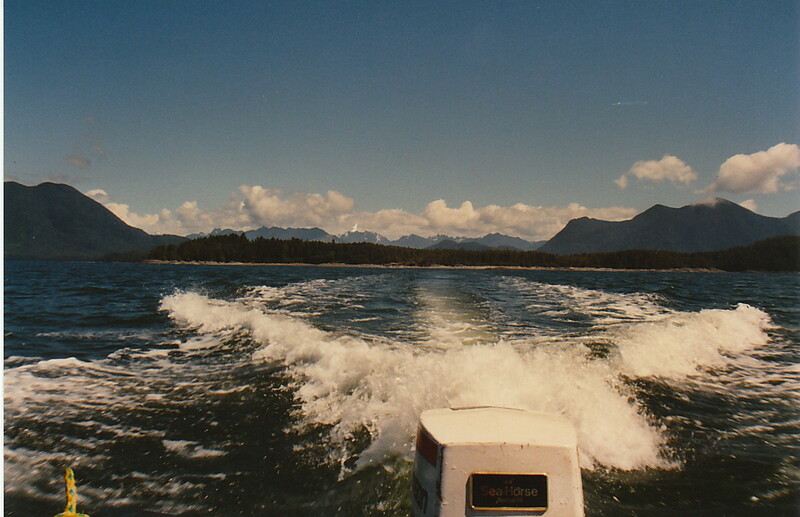 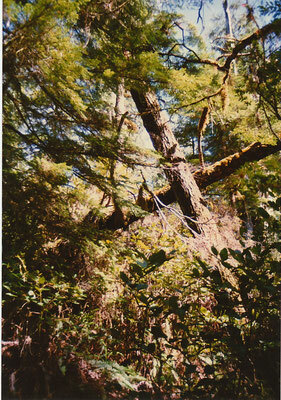 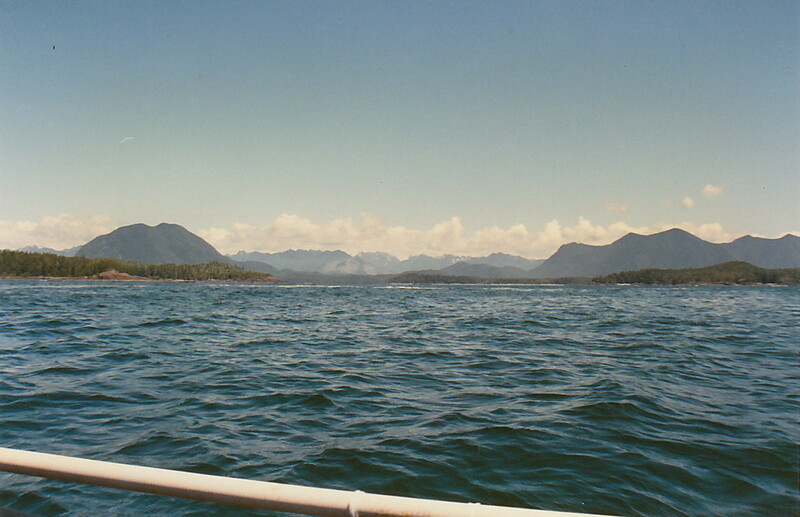 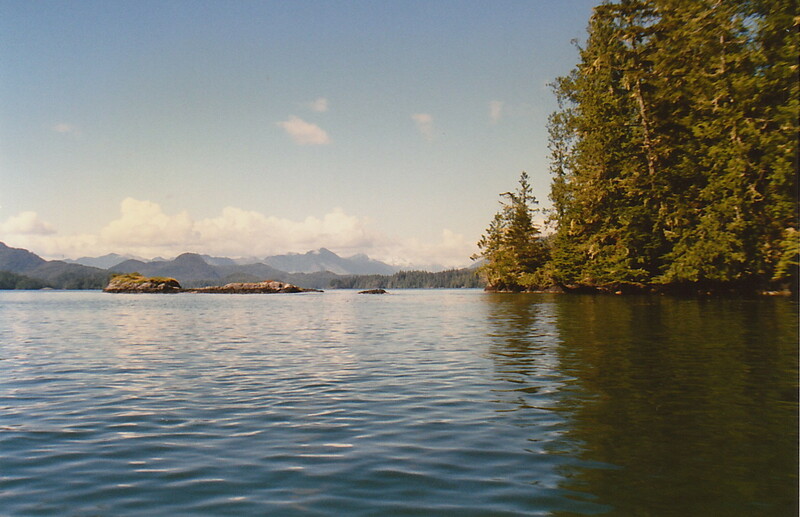 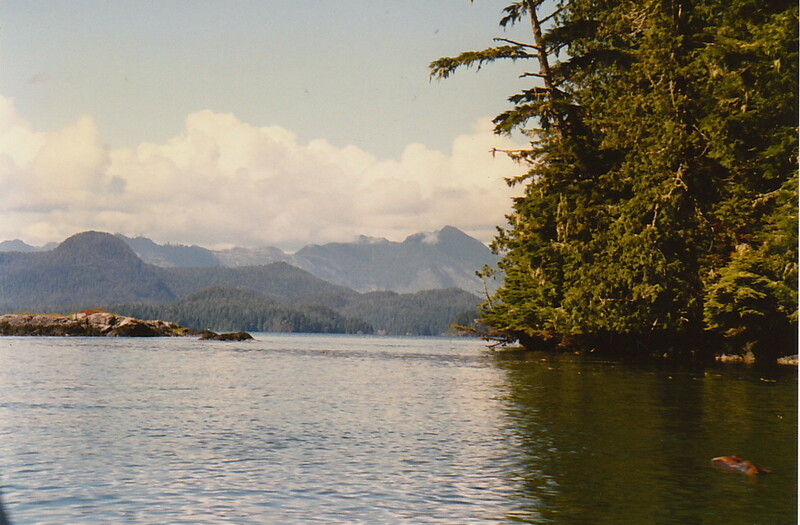 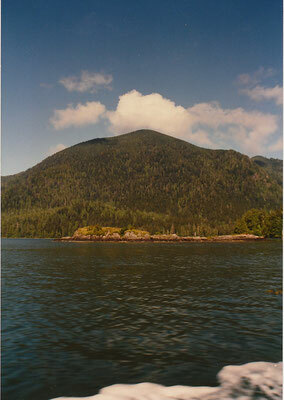 Vargas Island is located northwest of Tofino. 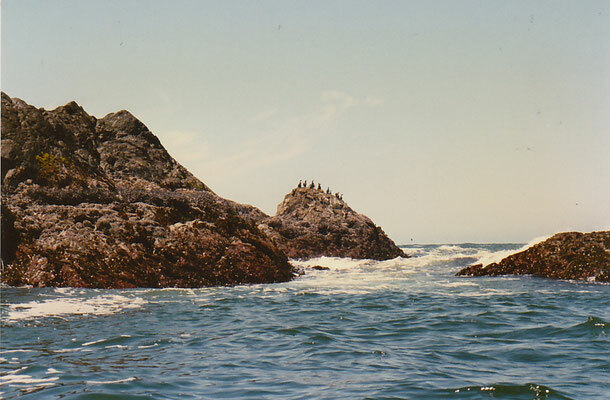 In 1995, the "Vargas Island Provincial Park (57.88 km²) was founded in the western part of Vargas, Blunden Iceland and the archipelago La Croix. 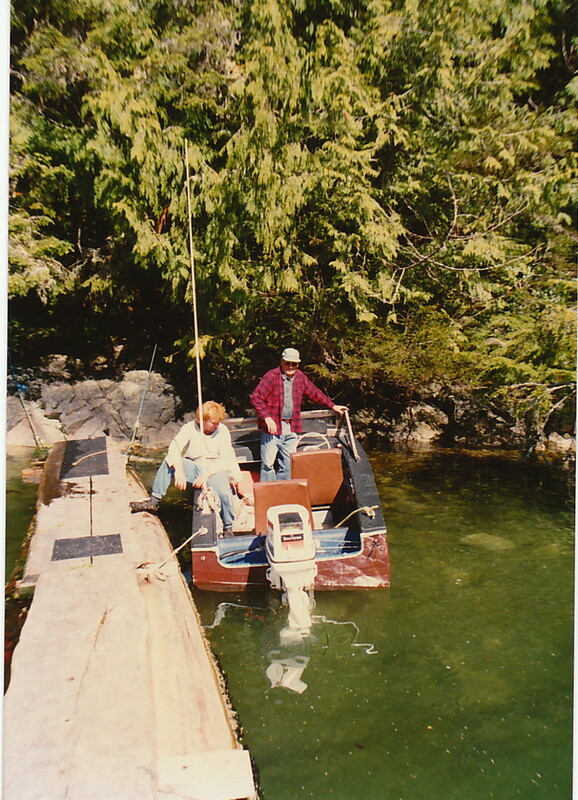 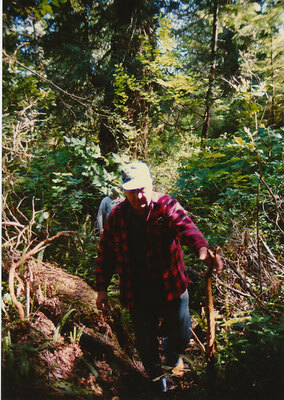 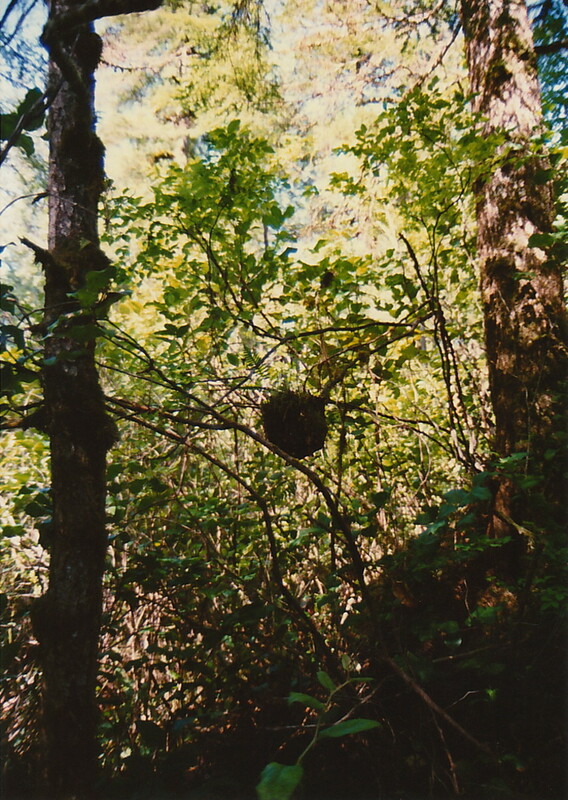 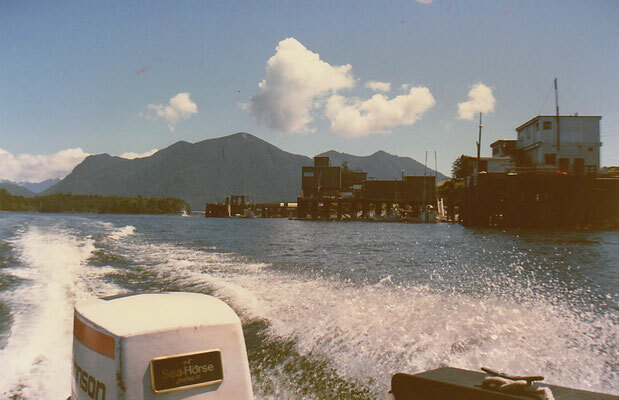 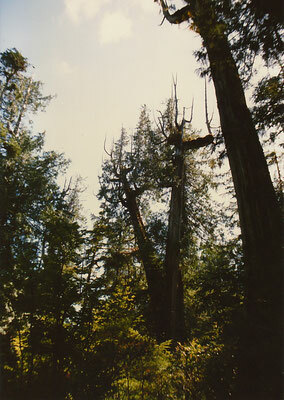 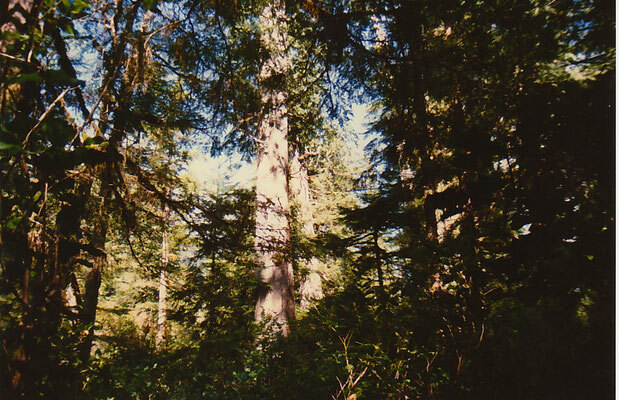 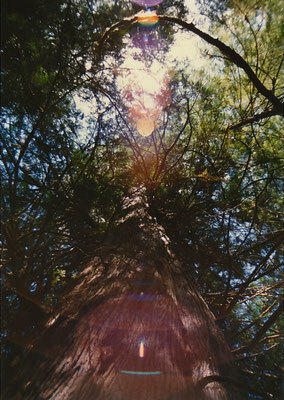 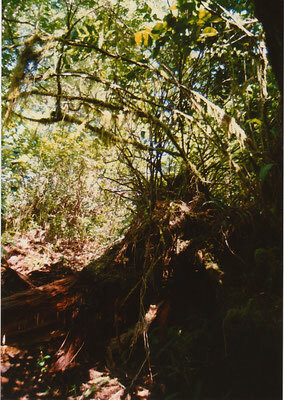 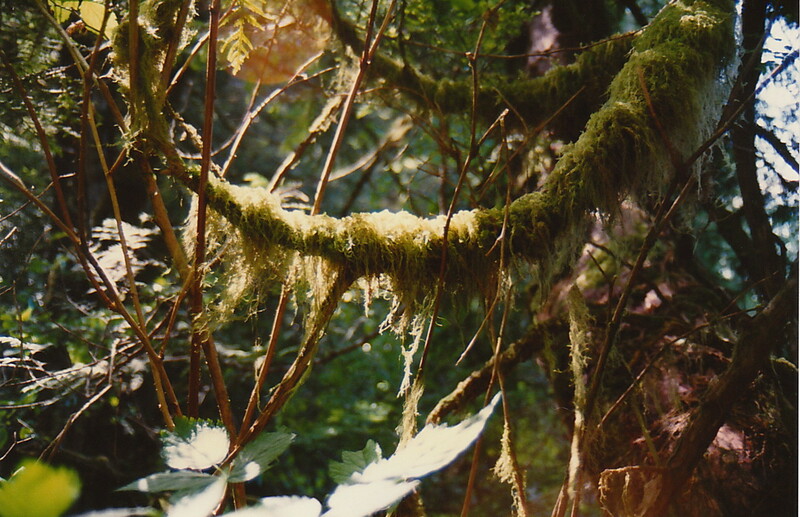 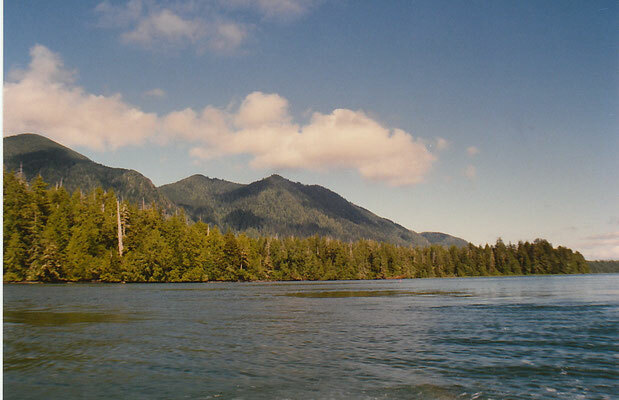 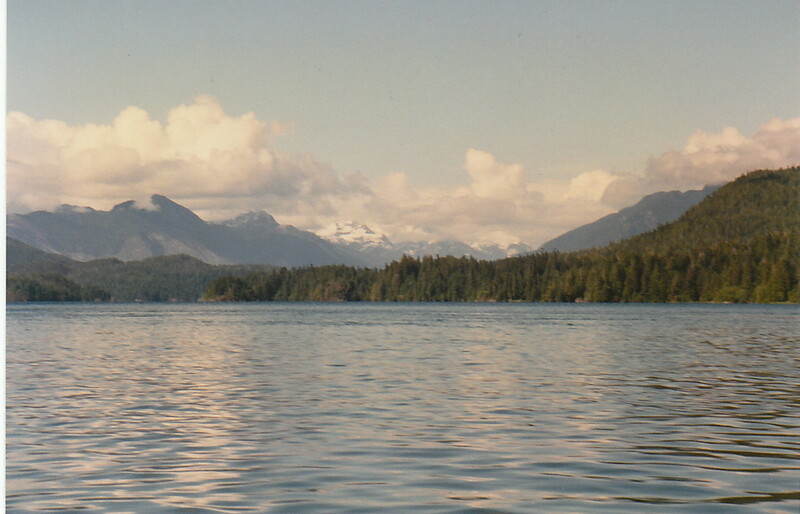 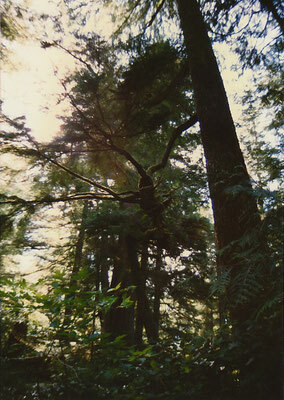 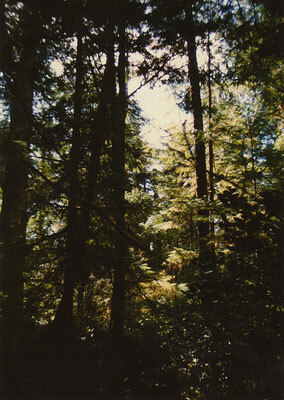 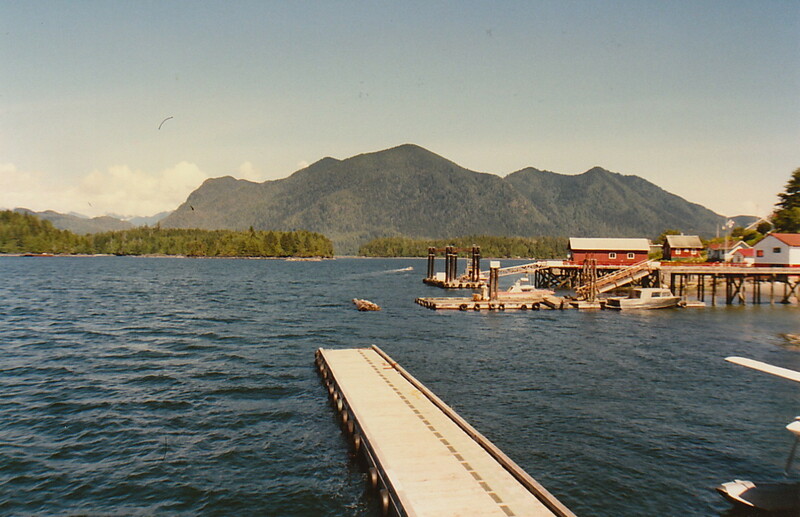 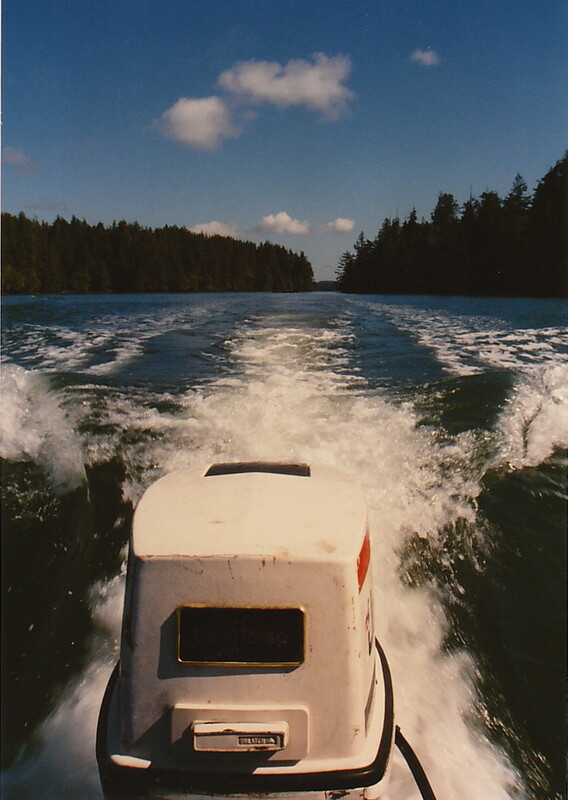 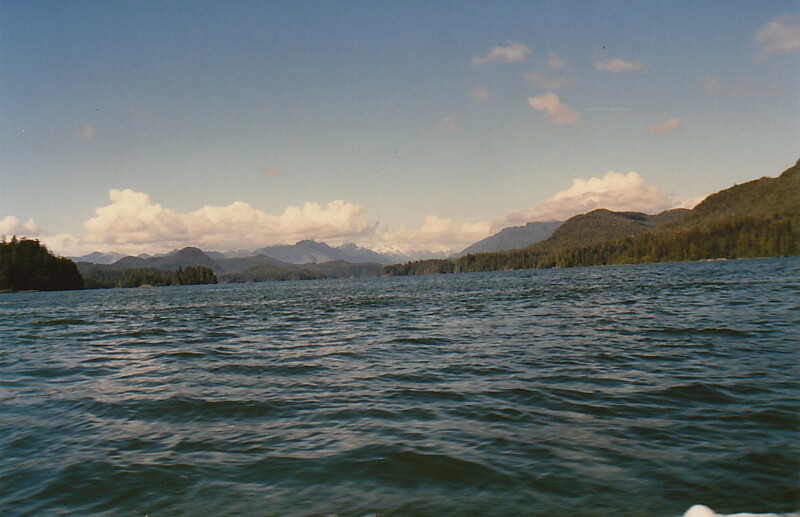 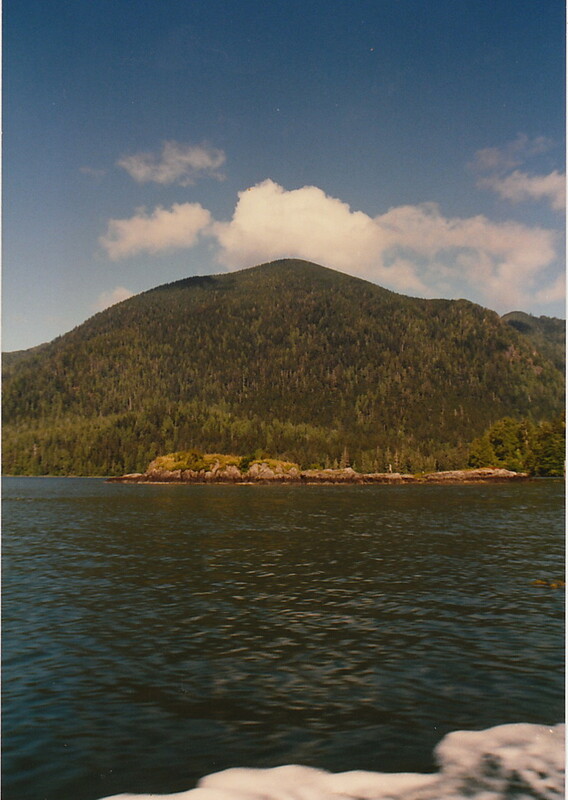 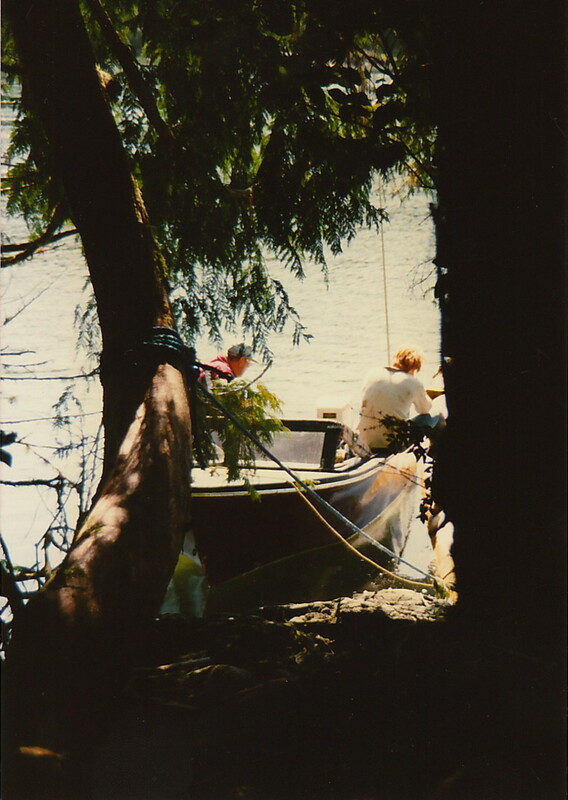 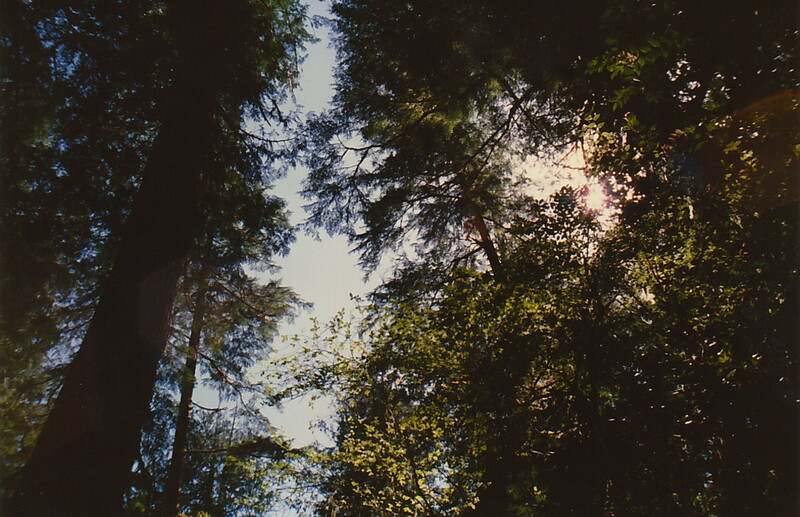 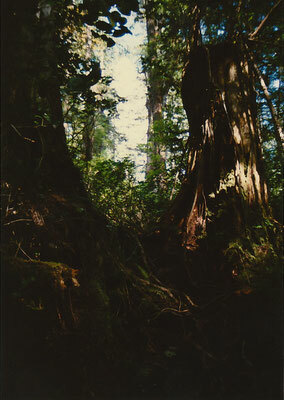 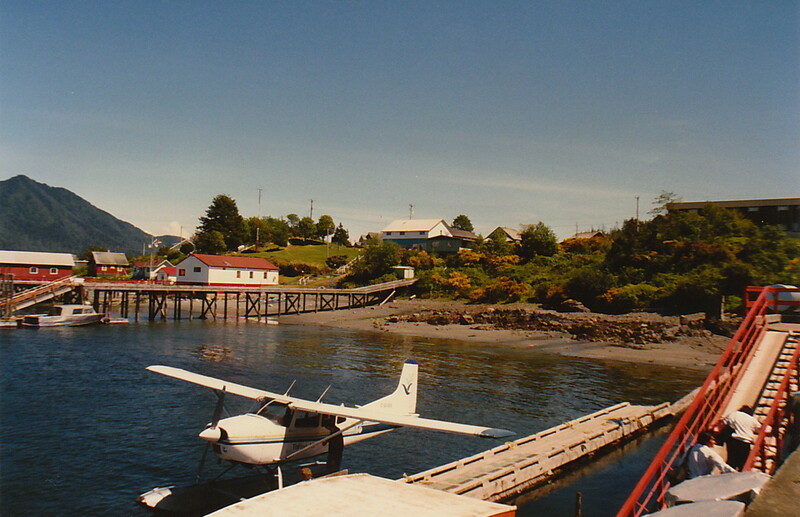 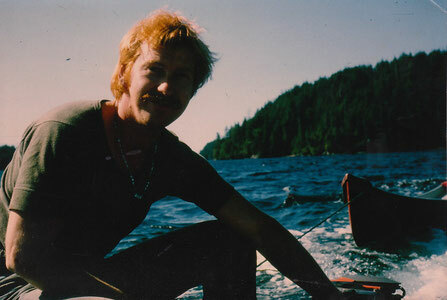 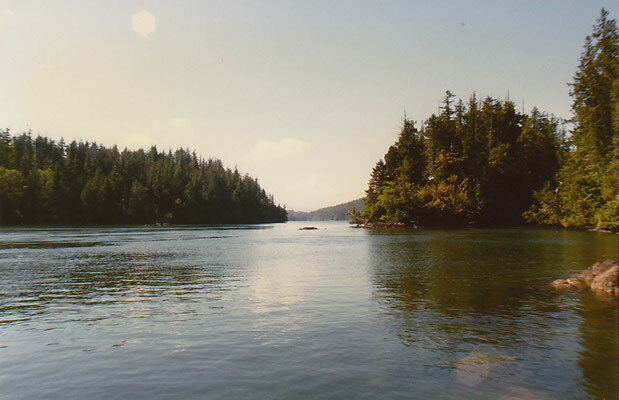 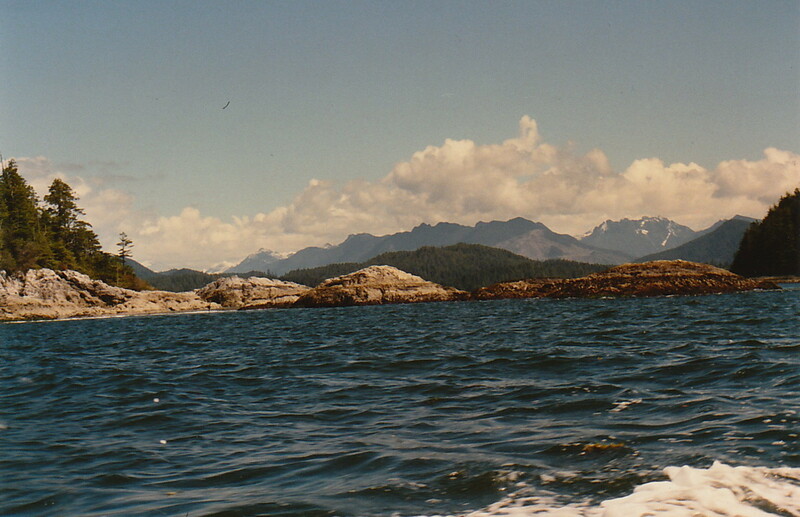 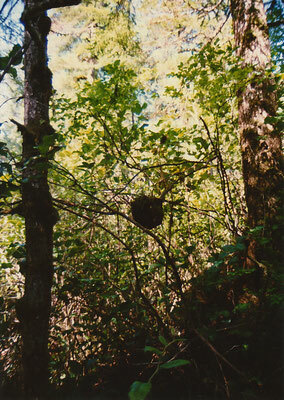 The island is now part of the traditional territory of the Ahousaht.